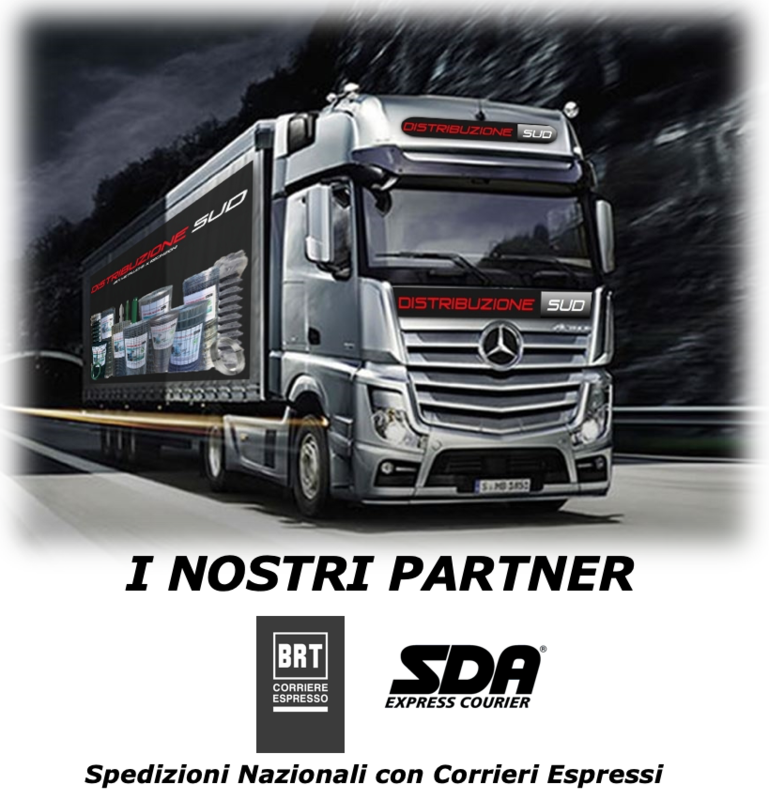 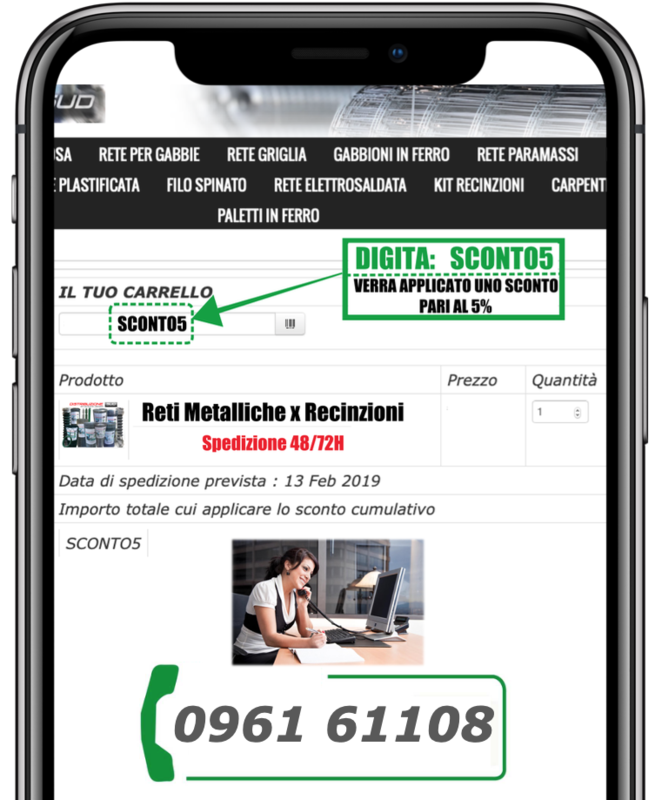 PACCHETTO RETE GRIGLIA ROMBOIDALE ZINCATA LINEA EXTRA/PESANTE E PALI ZINCATI. 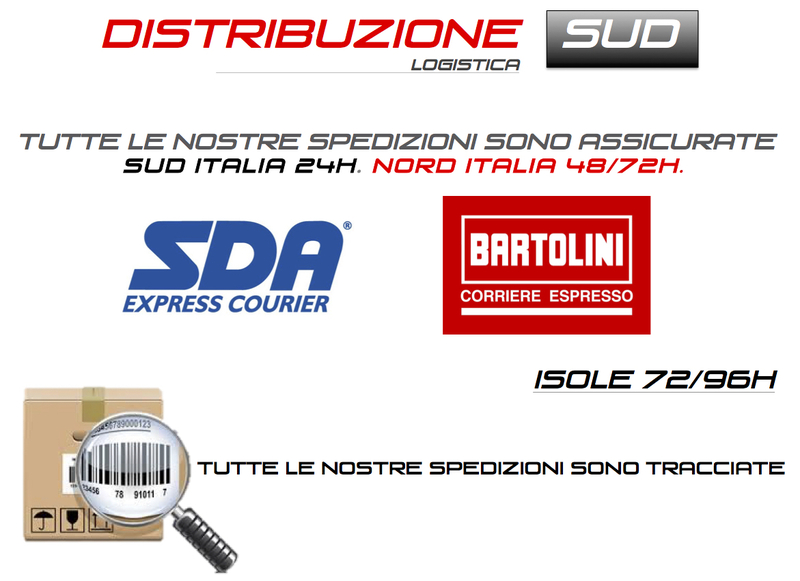 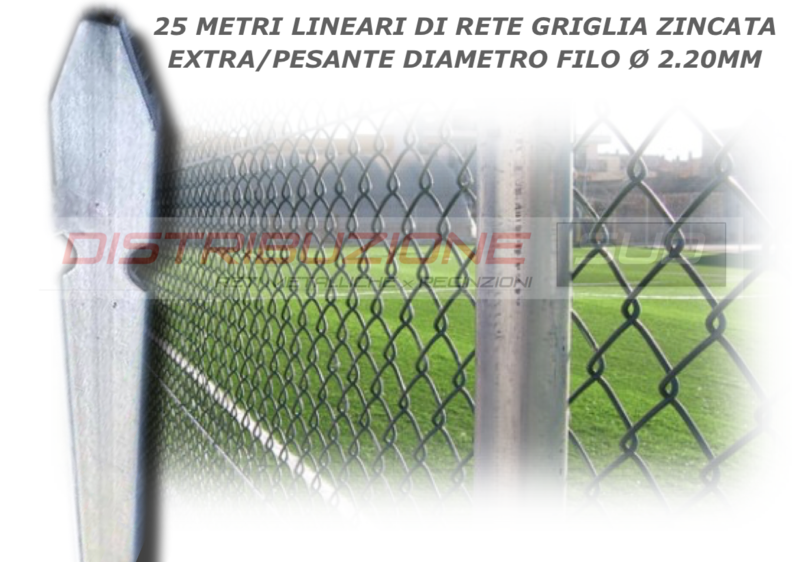 IL KIT COMPRENDERÀ TUTTI I PRODOTTI NECESSARI AL FINE DI GARANTIRE UNA CORRETTA INSTALLAZIONE DELLA RECINZIONE, PARI A 25METRI LINEARI. 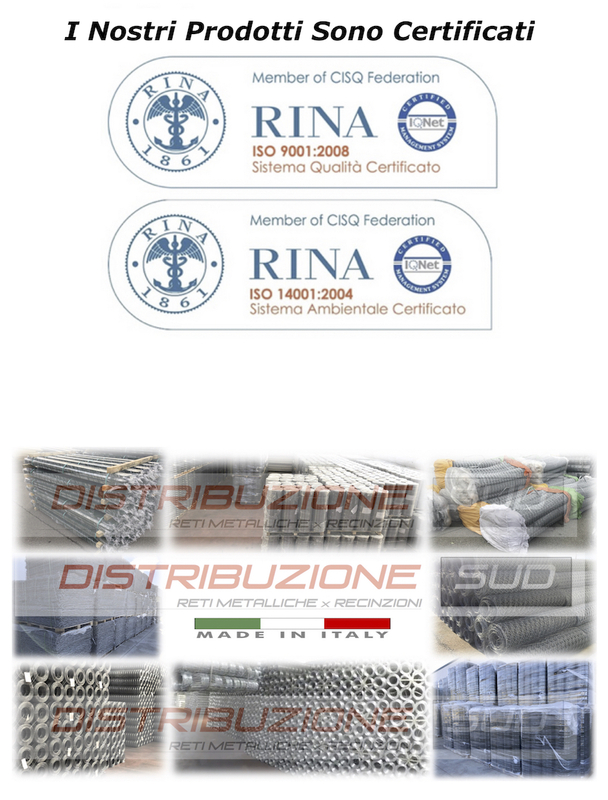 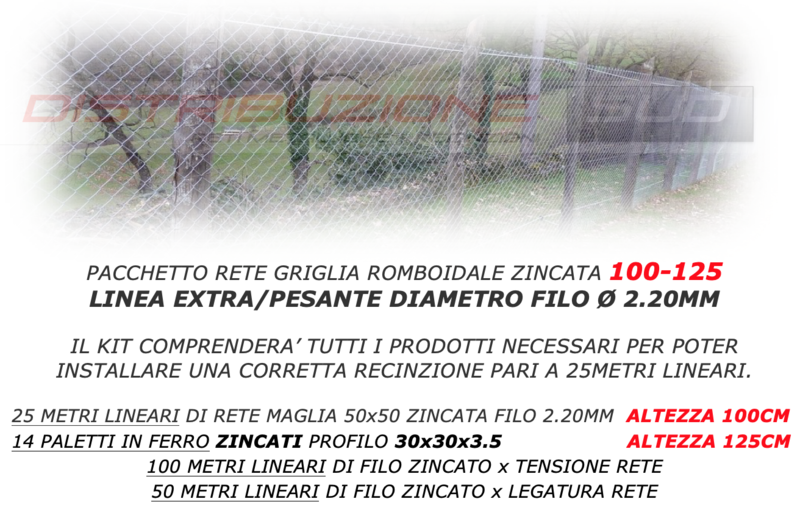 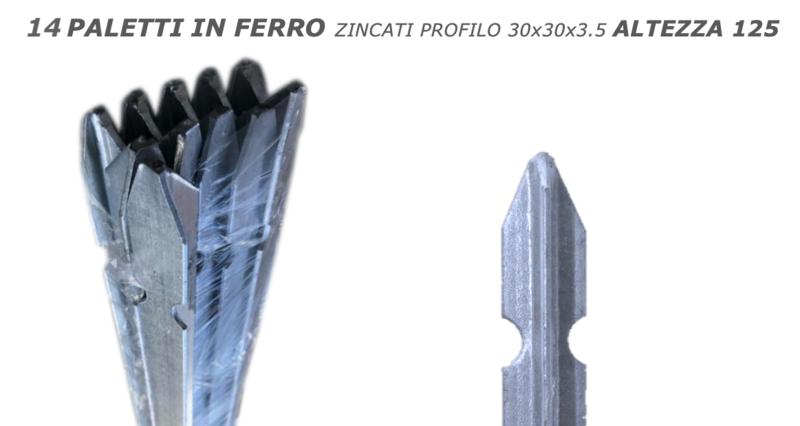 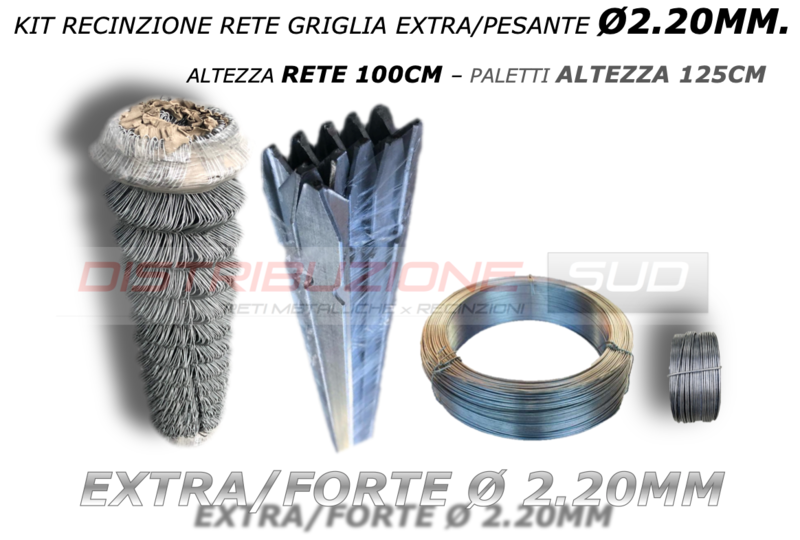 25 METRI LINEARI DI RETE MAGLIA 50x50 ZINCATA FILO 2.20MM ALTEZZA 100CM. 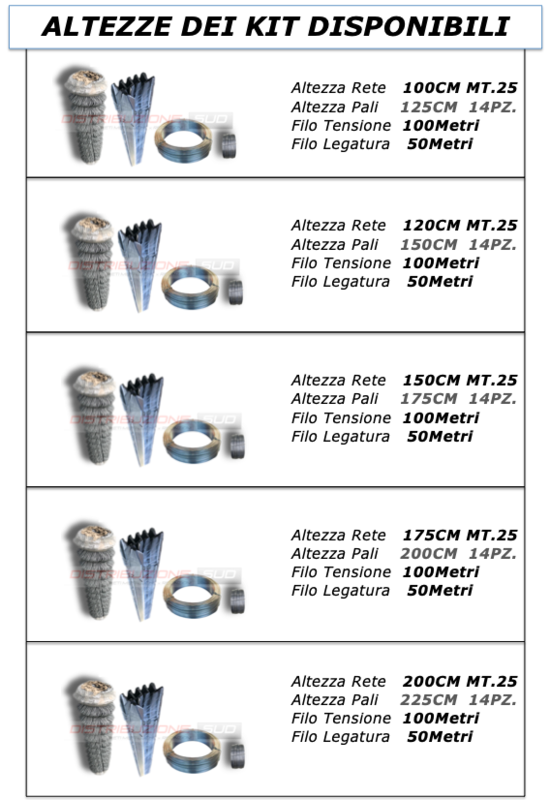 14 PALETTI IN FERRO ZINCATI PROFILO 30x30x3.5 ALTEZZA 125CM. 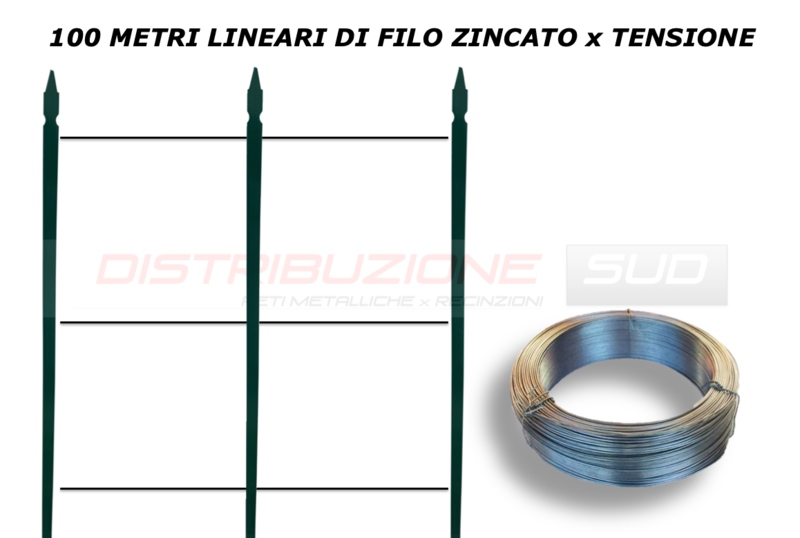 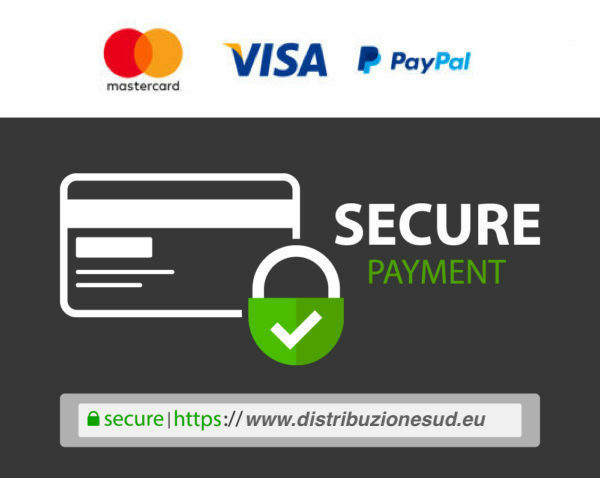 100 METRI LINEARI DI FILO ZINCATO x TENSIONE RETE. 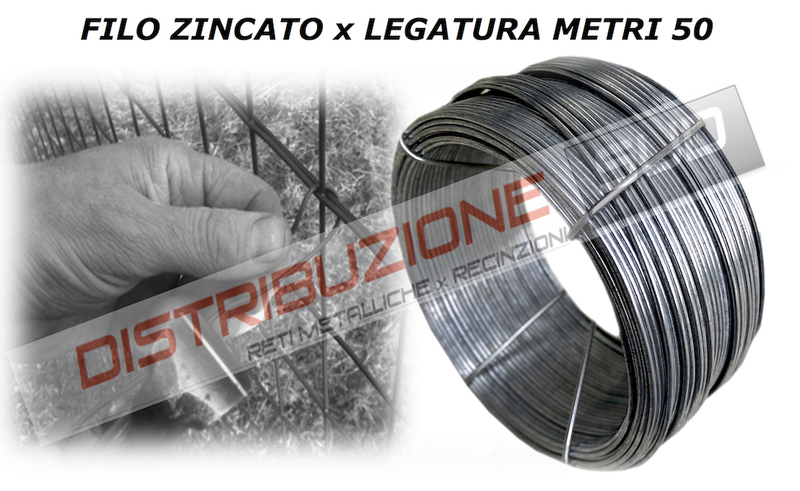 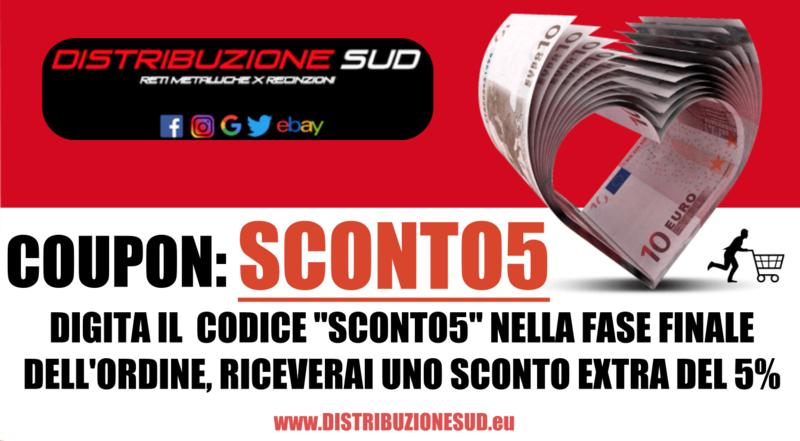 50 METRI LINEARI DI FILO ZINCATO x LEGATURA RETE.